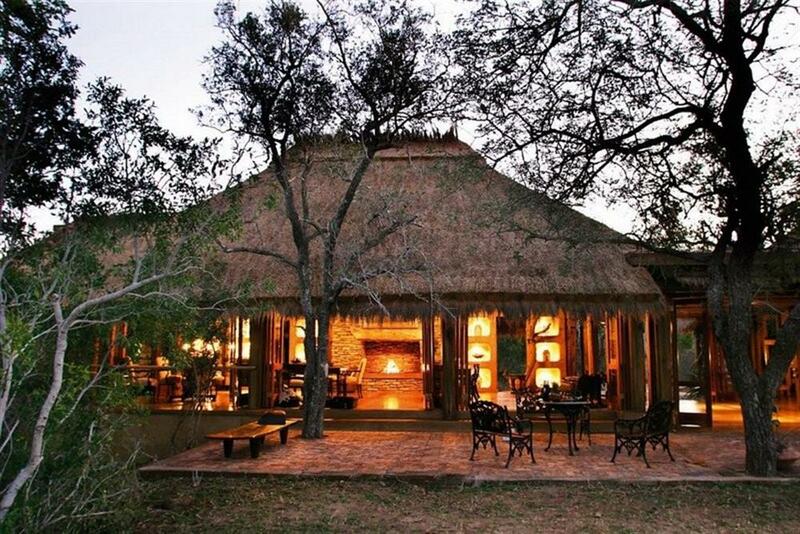 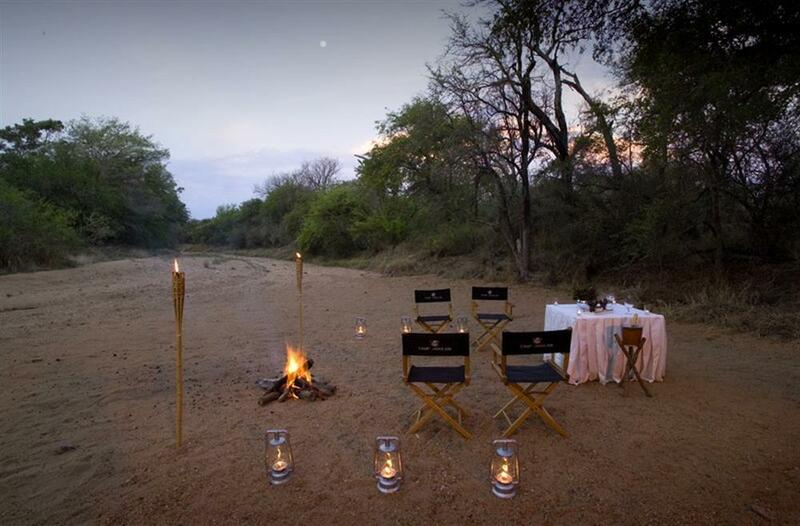 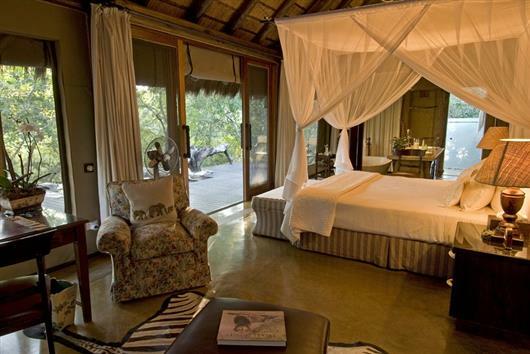 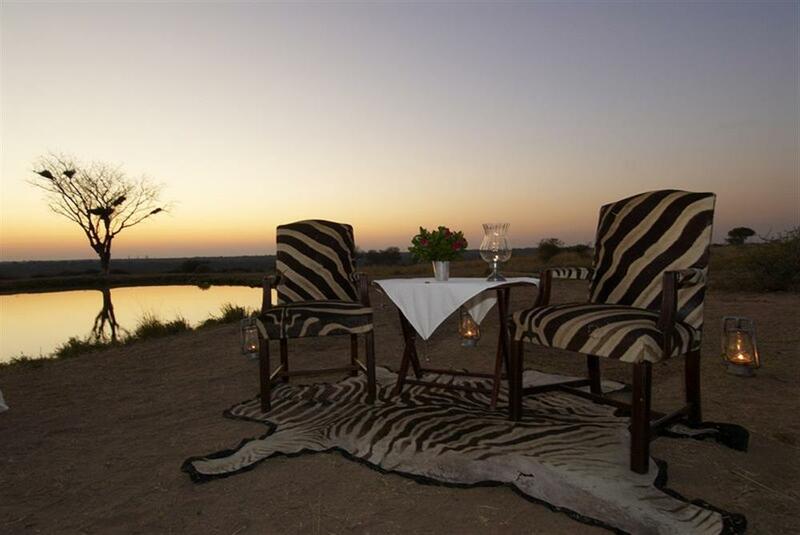 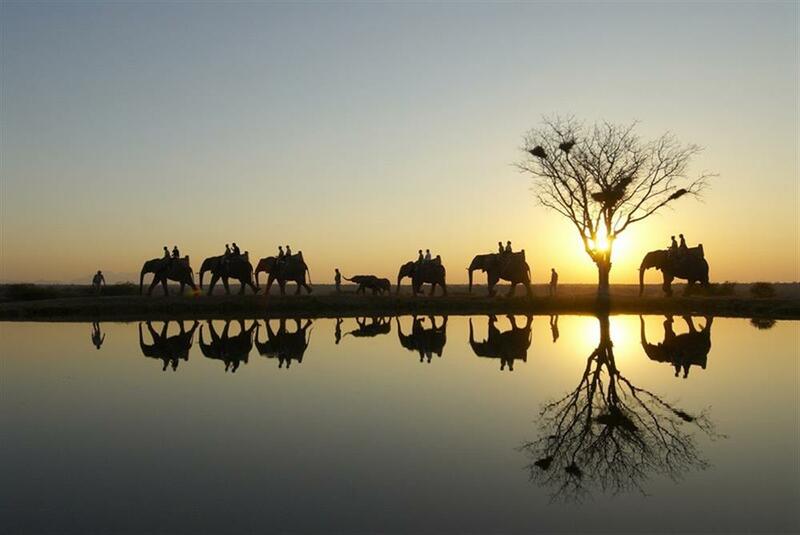 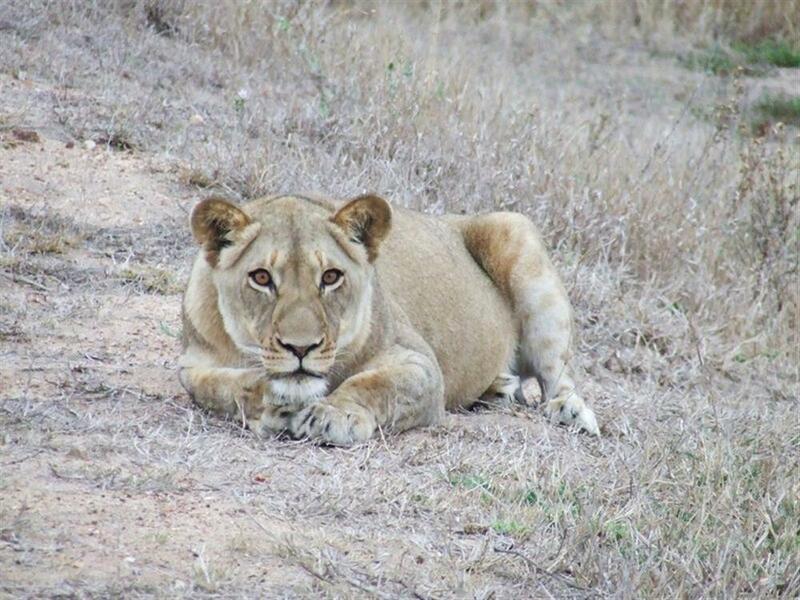 Camp Jabulani is a five-star Relais & Chateaux accredited luxury lodge, offering an extraordinary African experience. 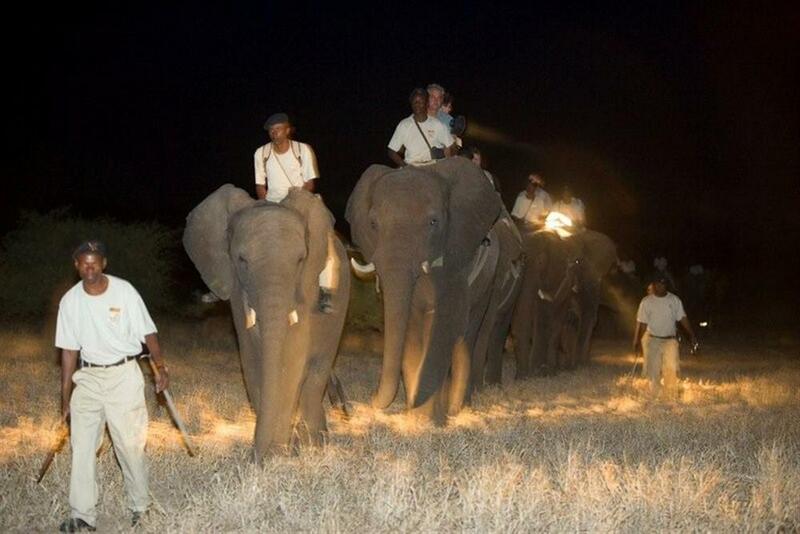 This is the unique tale of a herd of elephants, rescued from certain death shortly after the turn of the century. 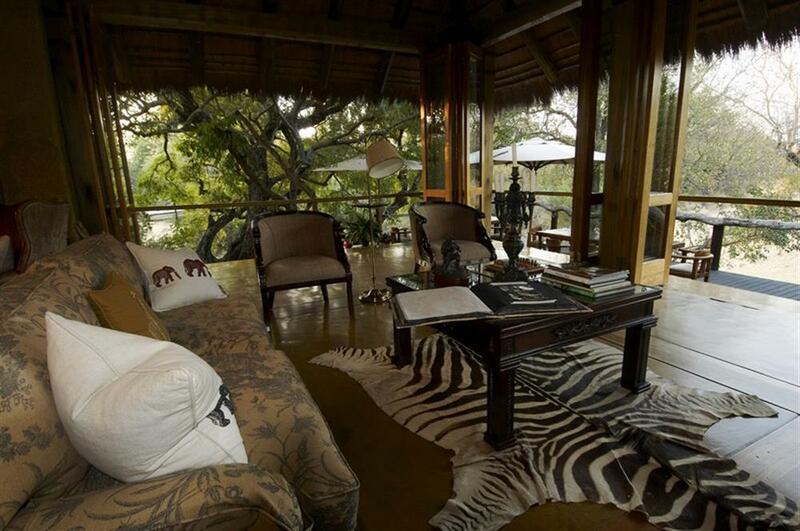 Camp Jabulani was created to support the herd. 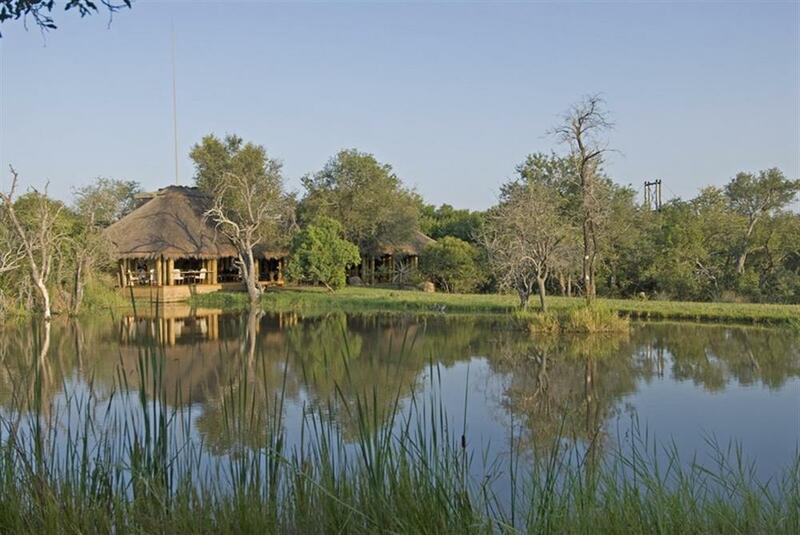 Today visitors have the exclusive opportunity to closely observe the herd while the elephants are in their natural environment, foraging in the bush or swimming in the waterhole. 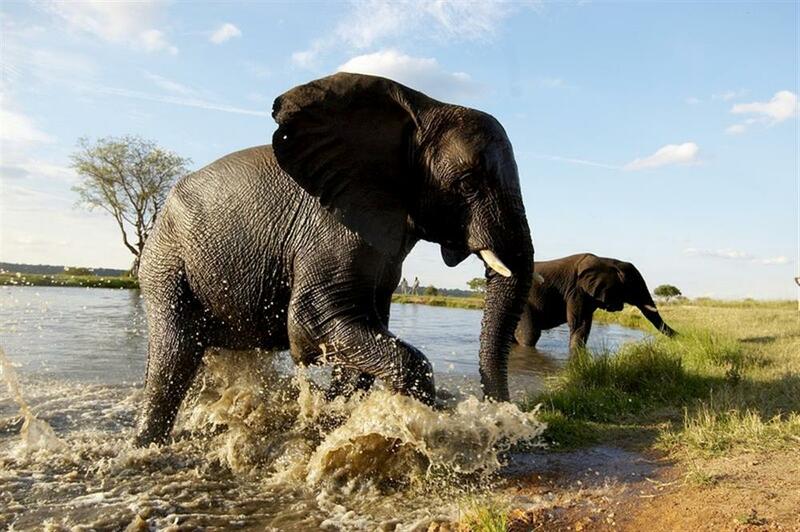 Photographic opportunities with the elephants are also afforded.